I don’t simply read books, I savor, devour and consume them … at least the good ones. I dog ear pages, underline things, write notes in the margins and spill coffee on the pages; if I have loved a book, it looks nearly dead by the time I am finished reading it. 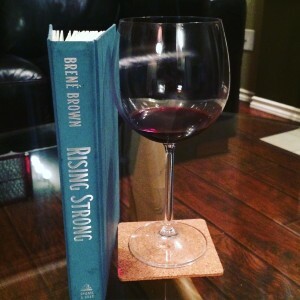 Brené Brown’s newest book, Rising Strong, was just consumed by your’s truly. 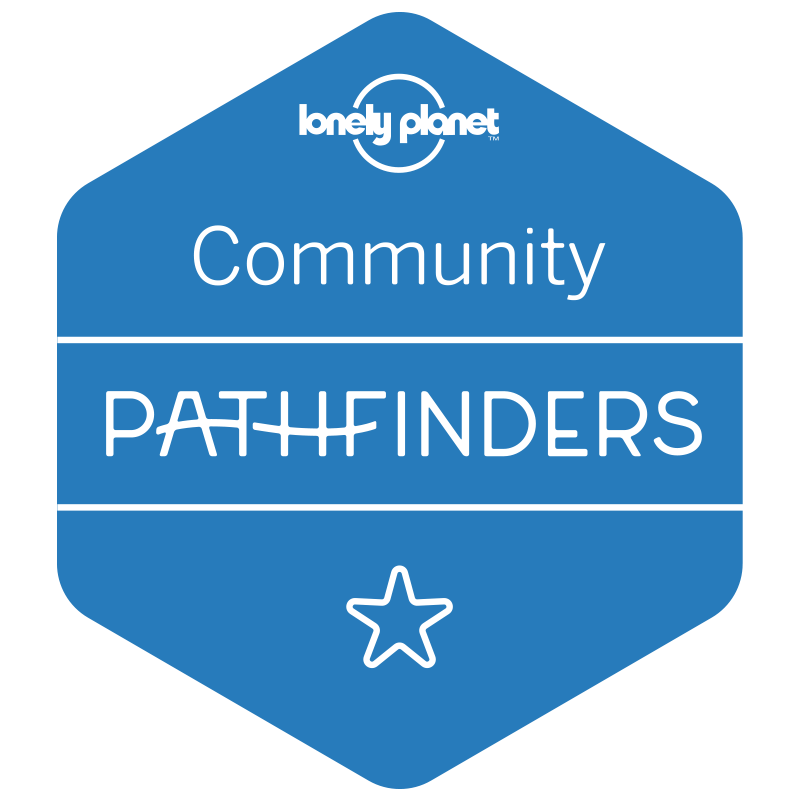 The past 18 months have been rather quiet on my blog; if you are still reading, you get a gold star for sticking with me through one of the darkest, hardest, most painful and quietest seasons of my life. I am still traveling through the murkiness, but I am starting to see some glimmers of light at the end of the tunnel. Maybe one day I will share more about this season, but for now and most likely a very, very long time, I am leaving it where it is – in process and not just my story. My parts of the story have been shared with people who love me, not in spite of all my imperfections, but because of them. If imperfections make you lovable, I might be one of the most lovable women on the planet. 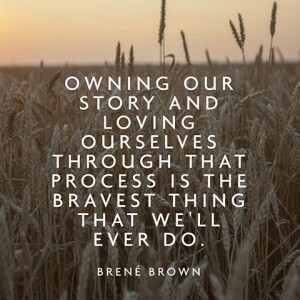 Despite thinking at times that I might not make it and wading through the aftermath of people going out of their way to shame me and share unwanted opinions about my decisions which had to be made for my well-being and health, I continue to live a full and meaningful life and struggle through the pain that comes with being brave. Living a life and being alive are two distinctly different things. Nearly all of my twenties were spent ‘being alive’ and it wasn’t until I entered into my thirties that I realized I wanted to live and not just some of life, but all of it; to grab life and experience the highs, lows, depth and adventure that come with a life well lived. It may sound like an overstatement, but I often say that becoming a coach saved my life. Without a doubt in my mind, I can stand behind this statement. In order to lead someone somewhere, you have to know how to get there and be equipped to overcome the obstacles along the way; you have to have been there before. Becoming a coach who can lead people across the chasm of the impossible means I had to cross and have to continue to cross the chasms of my ‘impossibles’ with someone else leading the way. 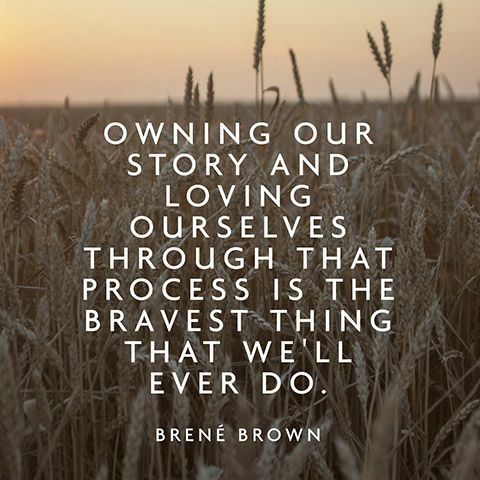 Courage, vulnerability, grit, and rising strong were all skills I needed to learn, embrace and continually practice in order to move me from merely staying alive to living a life full of color, emotion, adventure, joy, pain and vulnerability. This epic season of my life has felt like the longest, most intense and never-ending vulnerability hangover a woman could ever experience. Through all the hardship, pain, loss and confusion I have experienced alongside some unprecedented amazing and joyful experiences, I am proud, extremely proud of myself, because I am being the woman I am supposed to be and continuing to live with an open heart and to be vulnerable. Awakening and staying awake is not easy, but it is the most important work you can ever do with your life. Your job is to live YOUR life, all of it. 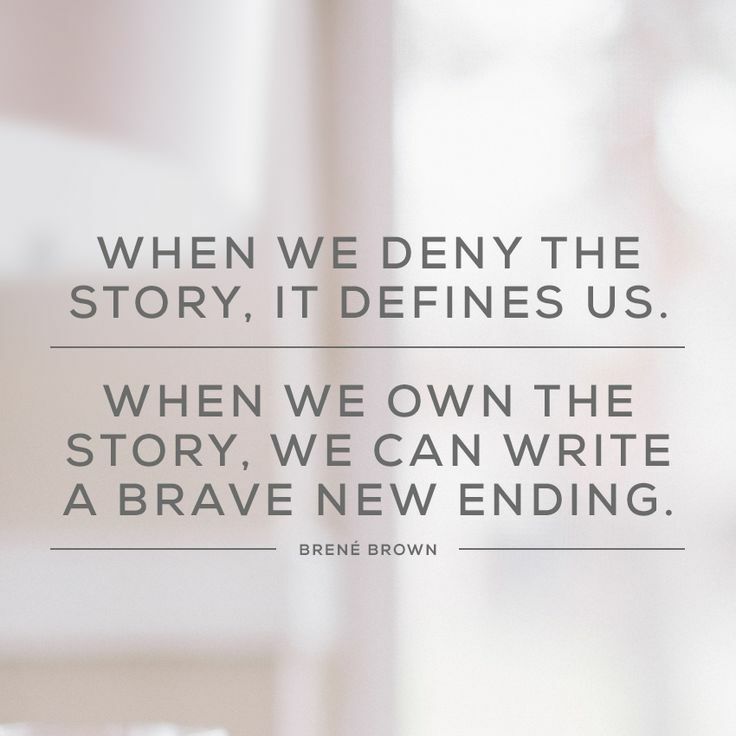 I love Brené because she is human and grapples with her work; she is up to her armpits in the mess and doesn’t have all the answers, but she does have a way forward; her courage is contagious. One of my practices after spilling coffee all over a book I love is to type out all the gems which made me write in the margins, put stars next to paragraphs and underline things. Rising Strong earned itself 5 pages of Donloree notes. The end of the book grabbed me. 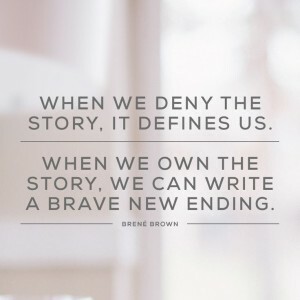 After practical ‘how tos’ and stories about people living out how to rise strong, Brené simply drove her point home in the last chapter. It isn’t easy, but it is worth it. You are worth it. I am worth it. I am learning how to live in the dichotomy of being brave and afraid and am also very, very alive. How are you living? Are you very, very alive? Oh, Donloree, I am so sorry to hear that you’ve been going through such a deep, dark time. I have no idea how similar or different our circumstances might be, but I feel as if you’ve described the past nine months of my life! Though my physical health has actually been improving, these months have definitely been “one of the darkest, hardest, most painful” seasons of my life. I pray that we’ll both come through this time better and stronger. I think I’d better look for Brené’s book! Donloree! You may have just become my new addiction………outside of popcorn and Hockeywives. Your “vulnerability” is a gift to those around you. I have struggled with identifying who I am throughout my 20’s and I am now learning to deal with the person I actually am in my thirties. Your enthusiasm for life and your ability to relate makes you so incredibly inspiring. You are actually making me think about my behaviors which leads me to further investigate why I feel so inadequate. I believe that life gives you special people to learn lessons from; mentors who take you past your comfort zone and lead you to new self discoveries. “Seasons” come and go through life, but opportunities to build relationships with authentic people like yourself last forever.